Shipping Weight: Poly Bag, 100 per carton @ 26 lbs. 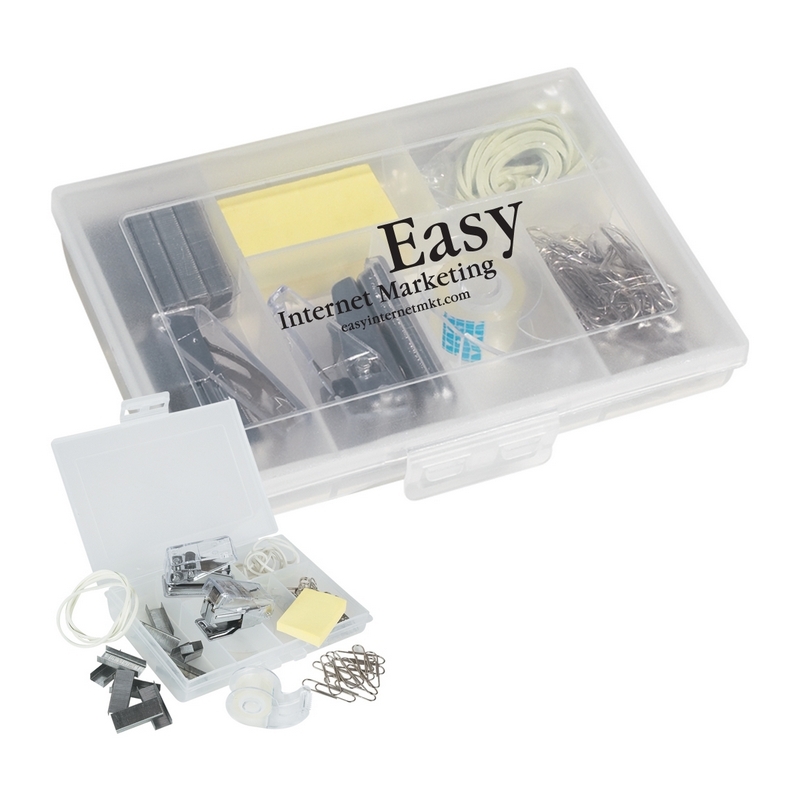 Customized 7 in 1 Stationery Kit with Paper Clips Item #HT-1601 (Minimum Order: 100). Promotional Customized Stationery Kits can be personalized with your business logo. Our Promotional Stationery Kits are decorated with No Setup Fees. Customized Large Desktop Solar Calculator (Item #HT-1605) is Promotional with a Free Artwork Imprint. Promotional Calculators like our Personalized Large Desktop Solar Calculator are decorated with your logo with no setup fees. 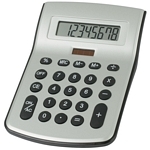 Customized Flip Calculator Item #HT-1606 (Minimum Order: 100). 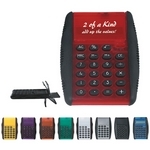 Promotional Calculators like the Flip Calculator can be personalized with your business logo and with No Setup Fees. Customized Travel Stationery Kit with Scissors, Tape, Stapler Item #HT-1603 (Minimum Order: 100). Promotional Customized Stationary Kits can be personalized with your business logo. Our Promotional Stationary Kits are decorated with No Setup Fees. 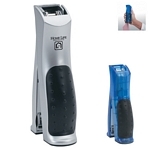 Customized Desk Gripper Stapler Item #HT-1604 (Minimum Order: 50). Promotional Staplers like the Desk Gripper Stapler can be personalized with your business logo and with No Setup Fees.